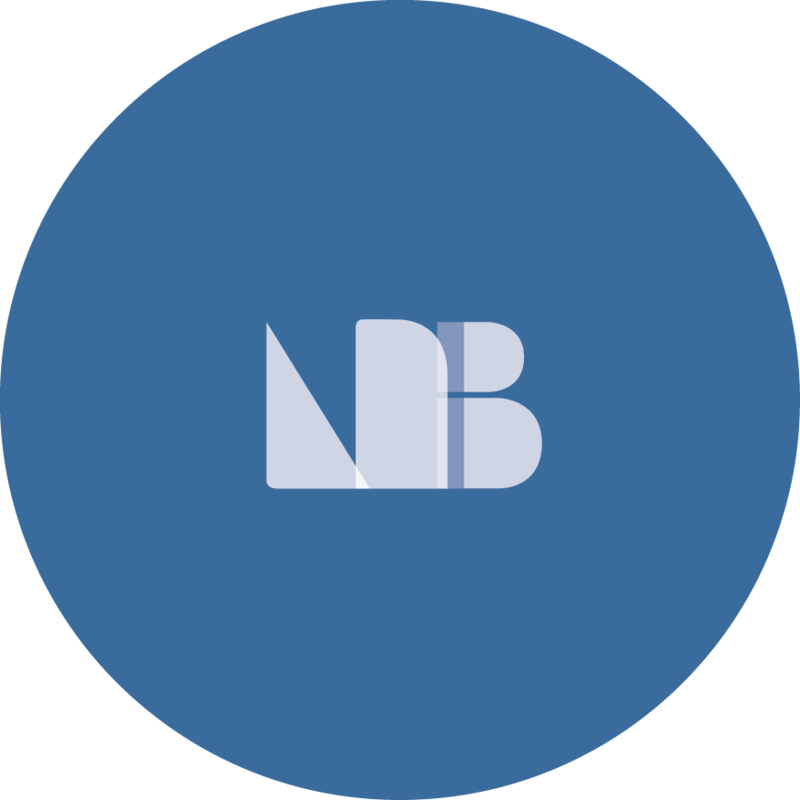 LNB broductions is a creative agency that is dedicated to providing the highest quality of service and communication to our customers. Treating our clients like family and within that, helping them grow to achieve new business heights. Find out how we can build your message to separate from the competition and serve your audience along with magnetizing leads. Our focus is to build strong relationships and mutually evolve together. before hiring a web designer!